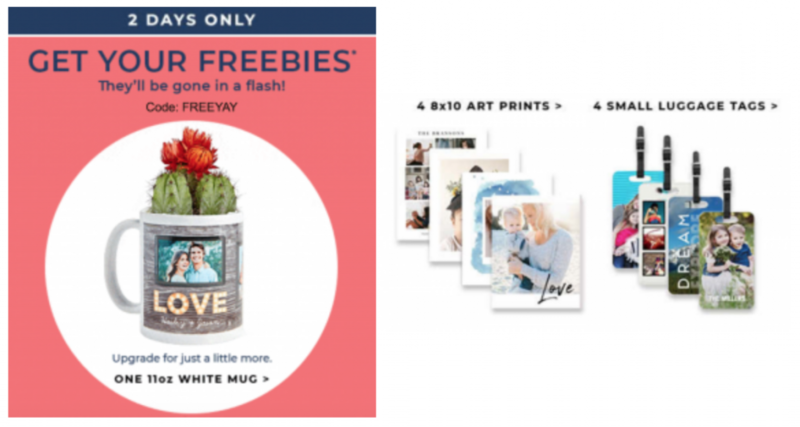 Shutterfly: Choose From 3 FREEBIES! Just Pay Shipping! 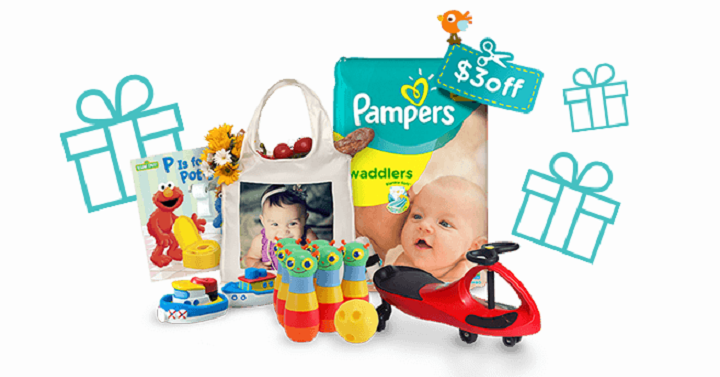 Pampers Rewards: $10 Starbucks Only 1,800 Rewards Points! FREE 14-Day Xbox Live Gold Membership! 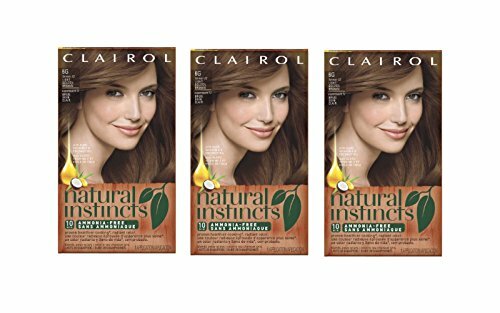 FREE Sample Olay Whips Moisturizer, Deep Hydrating Eye Gel & Facial Cleansing Cloths! 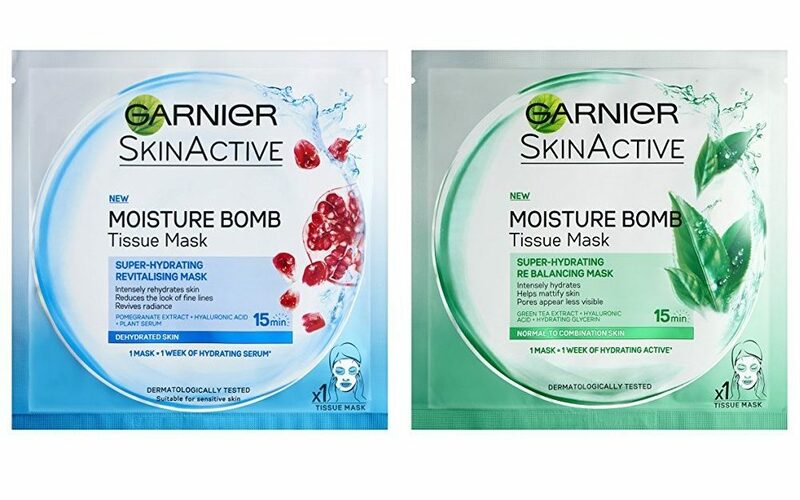 Free Garnier SkinActive Sheet Facial Mask! 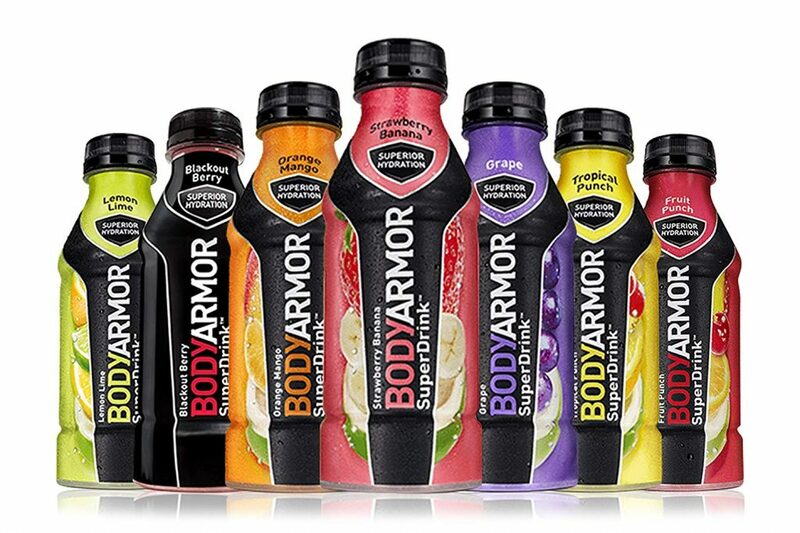 FREE BodyArmour Drink From Flying J! Today ONLY! 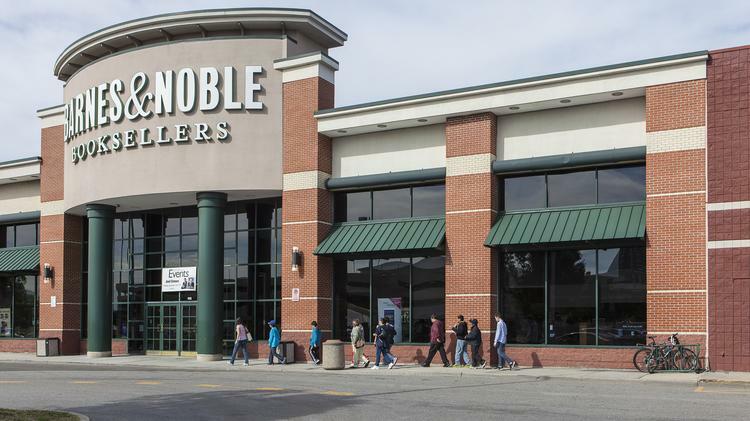 Free Drink Each Day in April at Pilot Flying J Stores! 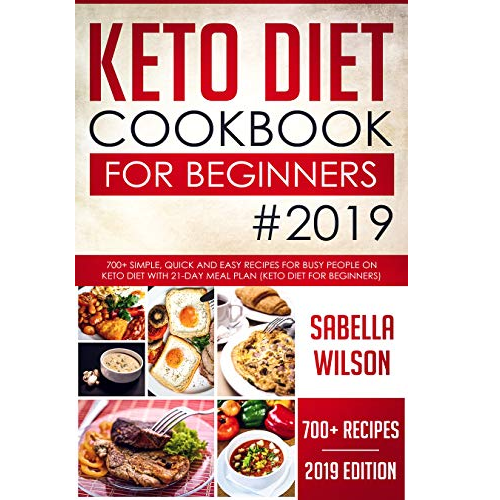 FREE Kindle Edition eBook Keto Diet Cookbook for Beginners!